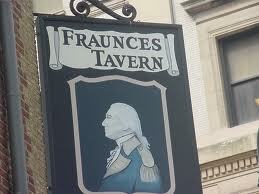 This weeks sketch meet starts at Frauncie's Tavern Broad and Pearl Streets. Then on to the NY Vietnam Vet Memorial around the corner at Water Street and Coenties Slip. Then we stroll down Water Street to the Ultra- modern Hole and Circle) sculptures at Water and Pine. 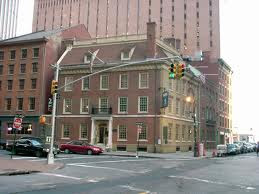 We finish up at the Calendar Building located at John Street and Water, in time to consider the multiple lunch / sketching choices at the South St. Seaport area. We meet at 10:00 AM. PM - 4:30 PM. Brooklyn Sketchwalk. 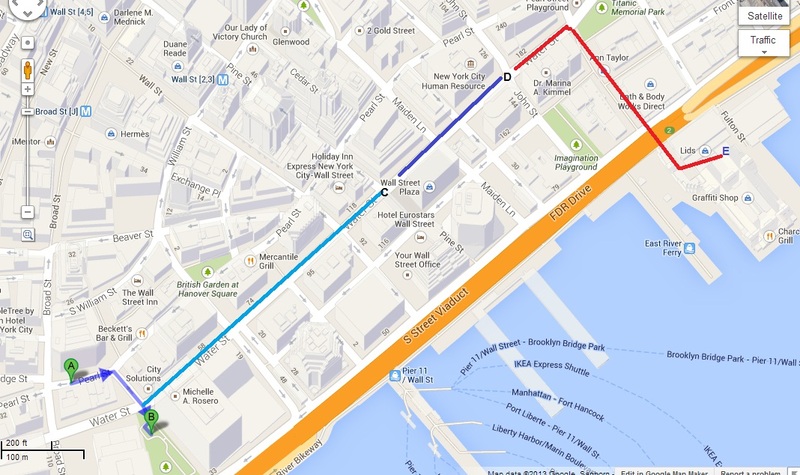 In coordination with eL Paper Magazine and the Open Source Gallery, New York Urban Sketchers will be conducting a Sketch Walk. This is a special project Richard Alomar has been developing. He'll have details to share in the next week or two. 8/31 - The Chinese Scholar Garden at the Staten Island Botanical Garden - using the Staten Island Ferry we'll explore this beautiful site in Snug Harbor.